GILLAWARNA PERFORMING ARTS FESTIVAL Filming performances of students from Bankstown Public School, Chester Hill Public School, Chester Hill High School, Chester Hill North Public School, Fairfield Heights Public School, Fairvale Public School, Lansdale Public School, Lansdale Public School, Wattawa Heights Public School, Villawood North Public School, Yagoona Public School. Continuing projects with the refugee Short Film and Animation Project as part of the West Sydney Movie Makers. 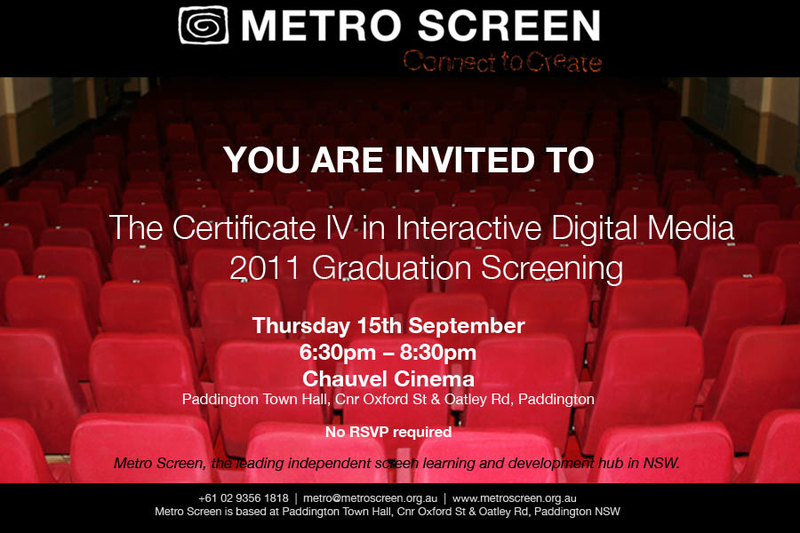 The film was made as part of the Australian Refugee Film Festival film workshop program and West Sydney Movie Makers. 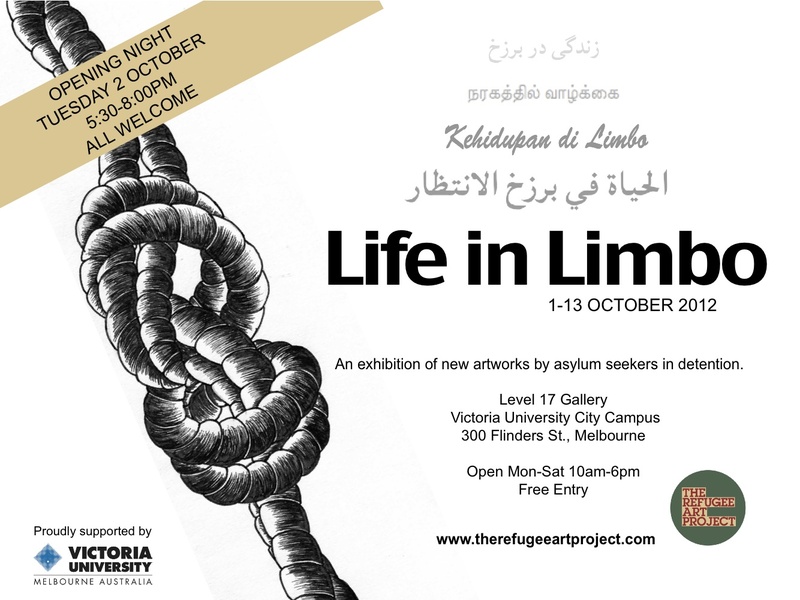 Short film and animation production project, set up by Wendy Morrison in conjunction with the Australian Refugee Film Festival and West Sydney Movie Makers. I was an integral part of a team of story tellers with writing, film, art, music and community experience that came together supporting refugees in telling their stories as short films. Featuring works by Catherine Baker, Donald Bierley, Claire Conroy, Mireille Ettema, Camilla Lawson, Ganbold Lundaa (Gawaa), Claire Mortimer, Therese O’Leary, Givanna Picoloi, Chris Rochester and Zayasaikhan Sambuu. 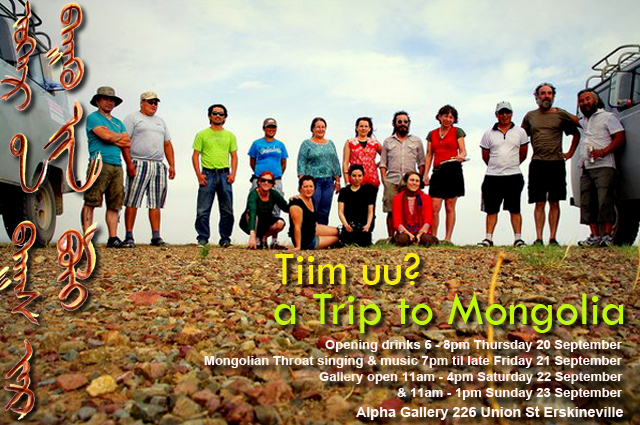 Following a tip to Mongolia with a group of artists everyone came together in the creation of this exhibition. Each artist told the story of their experiences through a variety of works such as screen printing, photography, paintings, drawings, diaries, sculpture and Mongolian cultural purchases that in combination made this a unique and interesting exhibition. My piece was titled ‘Life and Landscapes’, made up of a series of photographs and drawings of the landscape and Mongolian people making the whole piece. ‘Alicia and Little Star’ is a book to be shared, for children and adults alike. It is a simple tale of a girl discovering her inner spirit and the purpose of her life. Therese’s employment at SBS included Archive Co-ordinator, taking responsibility for the team that upgraded SBS’s comprehensive broadcast library from analogue to digital, leasing with departments and outside interests. Acting Editing Supervisor, Senior Editor which often included being part of the introduction of new technologies from video tape liner, shotlister off-line/on-line videotape, Heavyworks non-linear video & digital off-line/on-line to FCP and Quantel fully digital broadcast systems. Working on magazine programs, series, pilots, documentaries, feature stories, current affairs, news and sport. The editor and part of the team responsible for the broadcast of SBS’s first non-linear, digital story. Videotape Operator (production & live on-air programs). ‘Amira Hass’ – Editor & Post Production, Dateline, hand held camera and audio. The documentary follows the Israeli journalist, Amira Hass, who lives and works in the Palestinian territories. It offers an insight into the daily life among the Palestinians. ’24 Hours’ Eat Carpet pilot. Editor & Post Production The director and talent spent 24 hours together with the camera rolling non-stop. Introduction of Digital technology, Heavyworks using the off-line/on-line process. ‘Kids of the Melting Pot’ – Editor, 1993 Atom Award Finalist – half hour documentary on teenagers, culture and racism. ‘Kids First‘ – Assistant off-line & on-line Editor, special project. One hour documentary featuring Sir Peter Ustinov at the first World Summit for Children, United Nations, New York. Together with George Negus they pose the key questions raised by this unprecedented gathering. ‘Men’s Business’ – Editor, pilot. First program edited using FCP in an Australian Broadcast environment. ‘Hotline’ – Series Editor, half hour weekly magazine program and special for Kids Week, half hour special for kids week. ‘Space Healer’ – Director, Non-Linear Vision & Sound Editing for corporate training video for supply with the medical equipment. Edited vision & audio using Final Cut Pro and incorporated 3D elements of the device controls provided by Robert Boyd. Feature story on Insight’s weekly, current affairs program. The program focused on the health fallout of industrial pollution in the industrial area of Wollongong in a challenging and exploring report. Is heavy industry responsible for cancer clusters? Reporter Andrew Geoghegan. THE SOUTH EAST FOREST ALLIANCE and NATURE CONSERVATION COUNCIL of NSW : ‘What’s it Worth?’ Film Sound Editor. Cinema and television commercial for community service advertisement 45 sec, dolby, 35mm, Mixed at the Audio Mixing Studio facilities of Film Australia. Twenty-six week On-the-Job Training Scheme for Women with Australian Film and Television School with the view to attaining professional standards as as a videotape computer editor. The used of computer controlled editing systems, attached to video tape machines, vision mixers and character generators were being introduced, creating more efficient editing systems. The workflow included off-line and on-line editing, using timecode and Edit Decision Lists (EDL) to synchronise multiple machines and incorporate effects into the video post-production. 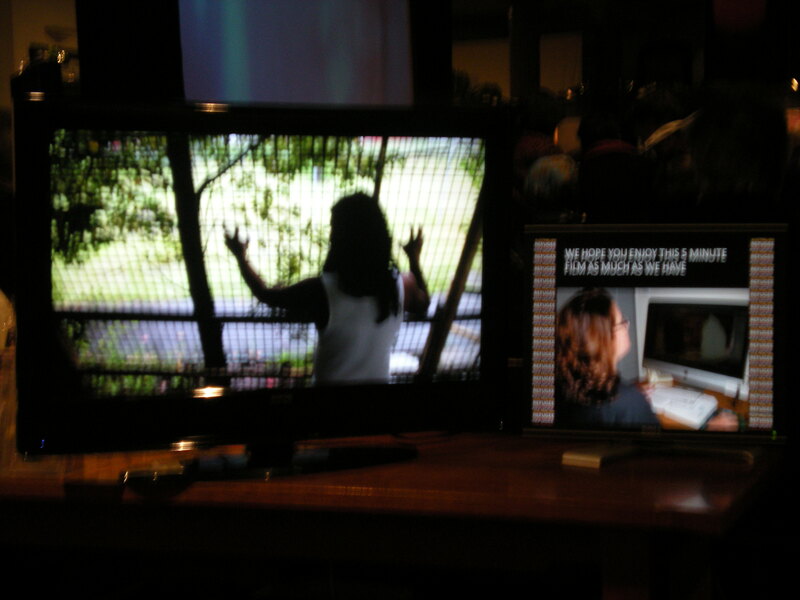 Involved in producing and post-production for the Metro Public Television Windows for SBS. ‘SHAME ‘- Editor’s Assistant and Post Production Assistant, Feature Film, Dur 94 min. I was responsible for the coordination of the post production office which included managing the workflow for new technology. Shame was shot on 16mm film in Perth, using the total film area, with post-producing in Sydney, transferring to 3/4″ timecoded video tape for computer off-line editing. Then using the off-line EDL to negative match for a cinema release film print. A female lawyer inadvertently discovers the brutal background to an attack on a young girl in an Australian outback town. Staring Debora-lee Furness. Working with a creative and technically innovative team. The production was shot on 16mm film, transferring the film negative to 3/4” video tape and 3/4” PCM audio for off-line editing with an automatic editing controller (AEC). The off-line EDL, list of video timecode, is used by the negative matcher to match with the film’s edge number and used for on-line editing. The edit list is used for track laying the dialogue and effects. It was the only system interfacing video tape to film in Australia at the time. Our small team were responsible for producing and marketing public transport information with a film, exhibitions, booklets, press-outs and projects to be used mainly by children as part of a public education program. My responsibilities included editing a short 16mm film, ‘Getting Around’ which formed part of the Queensland Government’s urban public transport exhibition. The project including entertaining and educational broachers and booklets for pre-school and primary-school aged children about how to use public transport. ‘WORLD SAFARI‘ and ‘ACROSS THE GREAT DIVIDE‘ – Promotions and Cashier, 1982 & 1983. One of the ‘on the road’ travelling film teams, promoting & screening ‘World Safari’ and ‘Across the Great Divide’ to packed town halls across New South Wales, Australia. AFI COMMONWEALTH GAMES FILM FESTIVAL, Brisbane Community Arts Centre Cinema – Liaison, Support & Transport Co-ordination for interstate and overseas festival staff, sponsors and guests.